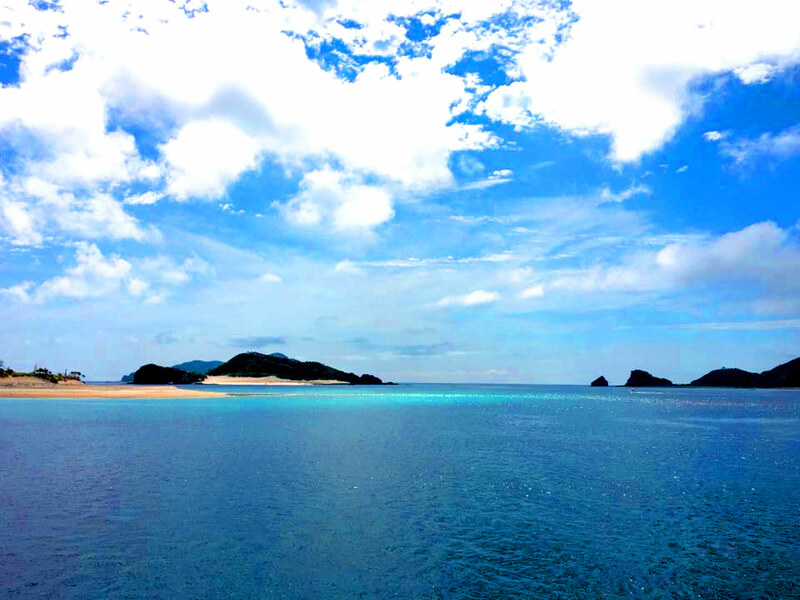 This view deck is located in the west of Zamami Island. It provides a panoramic view of the sea that is listed on the Ramsar list of Wetlands of International Importance, Ama Beach, Gahi Island, and Agenashiku Island. Facing west, it also provides a beautiful view of the sunset.